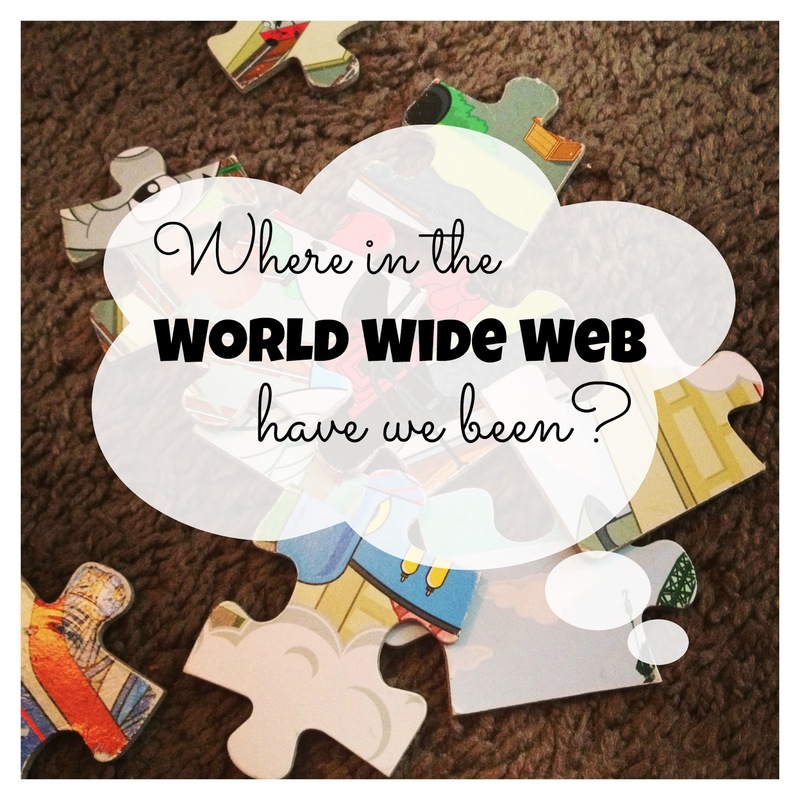 For the Love of Spanish: Where in the World Wide Web? 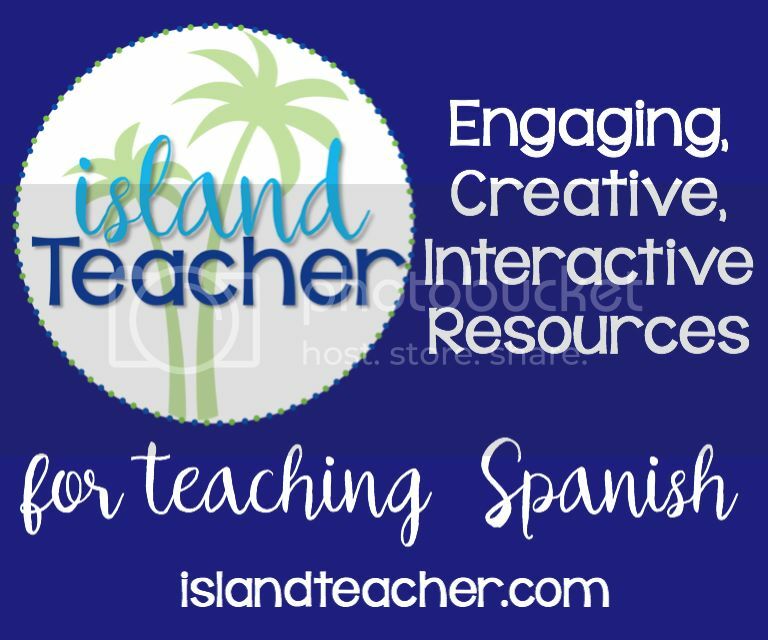 Each week I spend an insane abundant amount of time on the internet searching for Spanish teaching ideas, Spanish printables, Spanish resources, Spanish games, Spanish songs, or whatever Spanish thing I can find for myself, my family and my stundents. Last week I decided, why not share what I have found each week? Maybe it will cut out some searching time for you and make things easier for your life. I know I appreciate every single blog I read and all that they share and teach me. So here you go! Where in the World Wide Web have I been this week!? As my sons get older, I think more and more about their education. 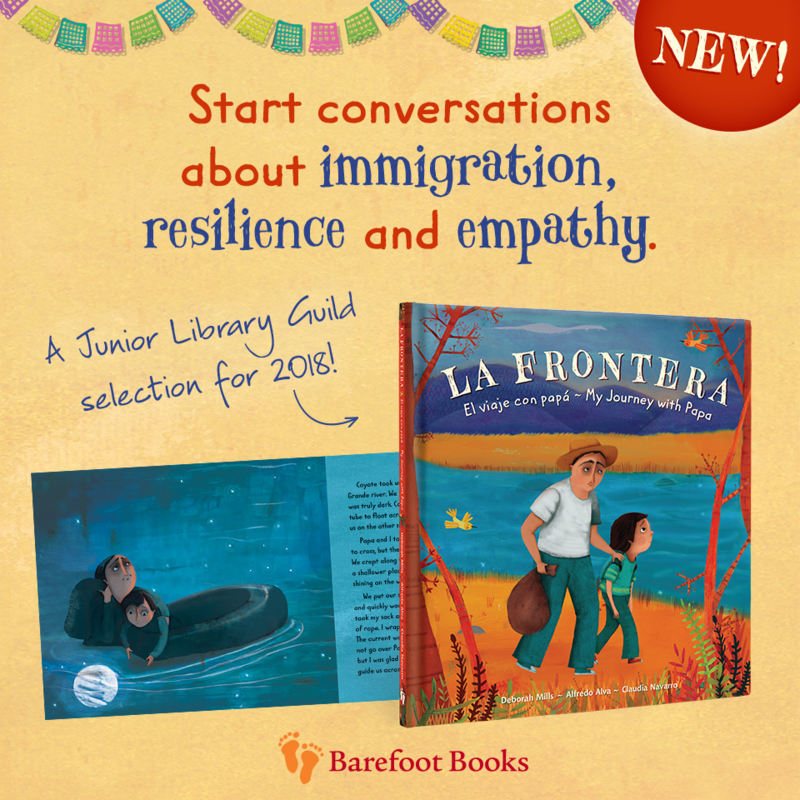 We are planning to homeschool, and so I am trying to gather all the resources I can to prepare for a bilingual education at home. 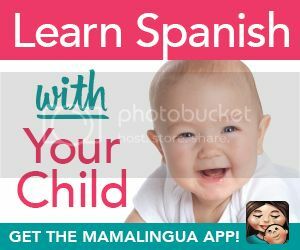 Here is a good introductory article I found at MommyMaestra.com called "What is Bilingual Homeschooling?" I also printed off this fun Letter M Counting Book (in Spanish) from her site...she shares such awesome printables! I read this amazing story of motherhood in the Congo from A Cup of Jo. What a neat thing to see what raising children in other countries looks like. I have a friend from college from the Democratic Republic of Congo, and it was really neat to get a look into her culture that I might not have before reading this article. 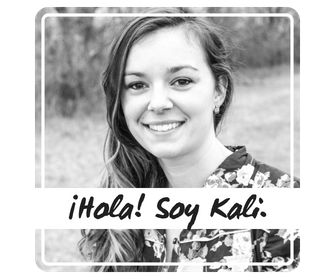 This post "The Introverted Expat" about living as an expat and an introvert was encouraging to me. 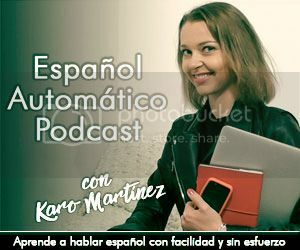 Practicing and using my Spanish can be intimidating as an introvert, and author Rachel Pieh Jones gives some great advice. 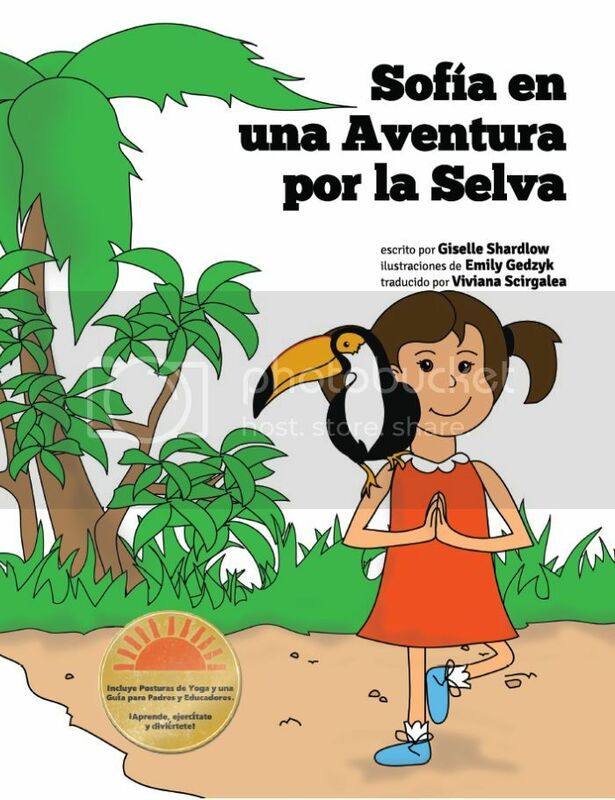 Check out this awesome list of "96 Things You Can Do to Boost Your Child's Bilingual Ability!" 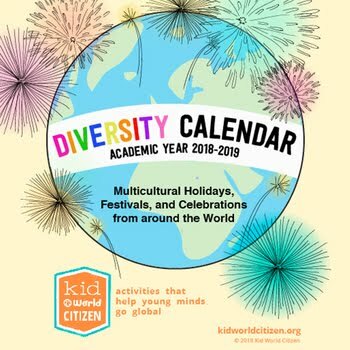 A fellow blogger recommended this article from BilingualMonkeys.com, and it is chock-full of great ideas....so much so that it could take you months to try each one! Where have you been in the World Wide Web this week? Share what you've found in the comments below!